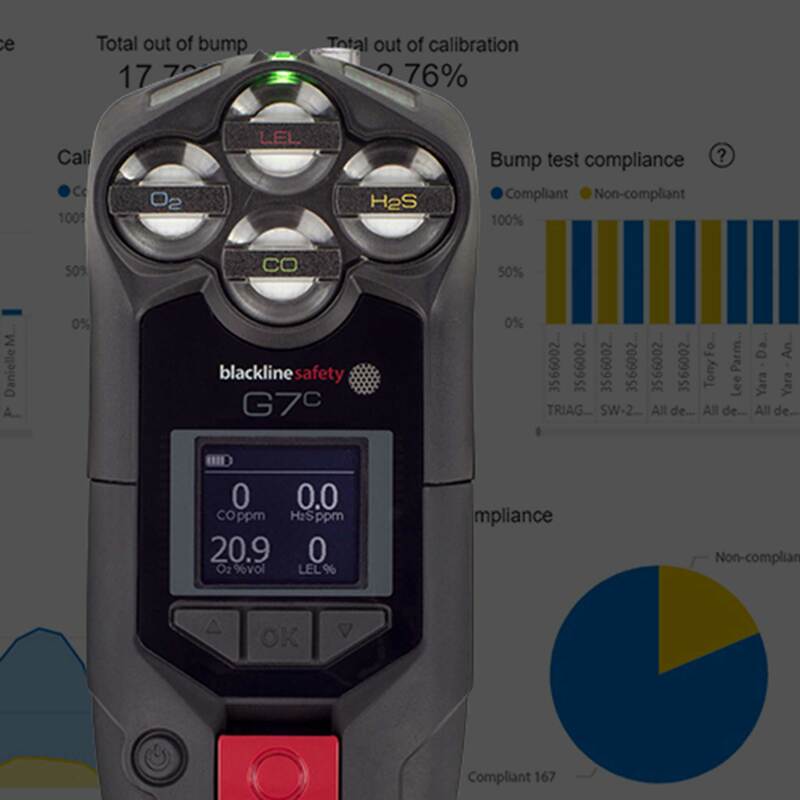 With G7 from Blackline Safety, connected gas detection has never been easier. Using turn-key cellular communications, G7 doesn’t need Wi-Fi, gateways or Bluetooth connections. Configure G7 for confined space entry and leak checks. Featuring the world’s only plug-and-play cartridge system, every G7 can be configured for entering confined spaces and performing leak check surveys. Cartridges deliver unparalleled configuration while eliminating downtime due to a filed sensor or pump — replace a cartridge in seconds. 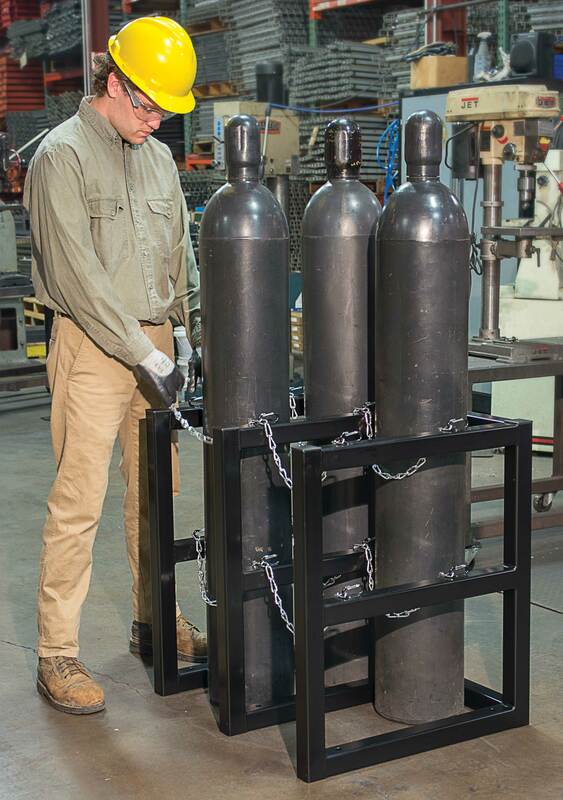 Compressed gas cylinders are inherently dangerous and awkward to move and store. 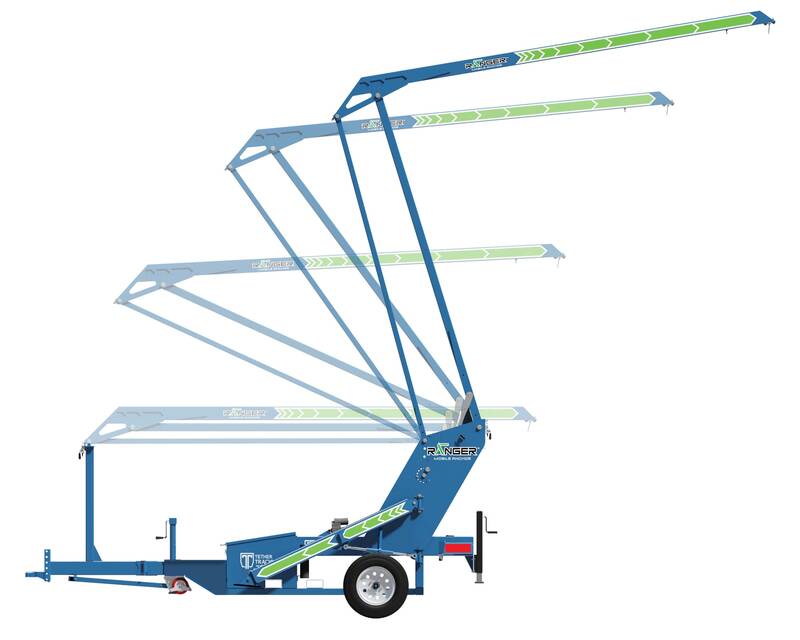 Justrite Gas Cylinder Barricade Racks include two levels of chains to securely store cylinders away from passing forklift traffic and toppling accidents. 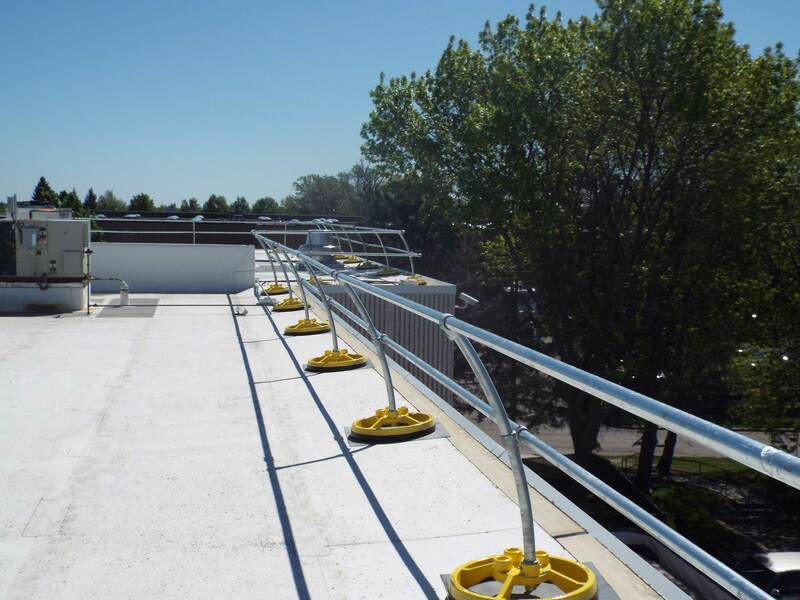 Constructed of 2-inch square steel structural tubing, they are continuously seam welded at all junction points with exterior grade powder-coat paint for strength, durability, and dependability. HDPE capped tops prevent corrosion and injuries. Twenty-sizes available. 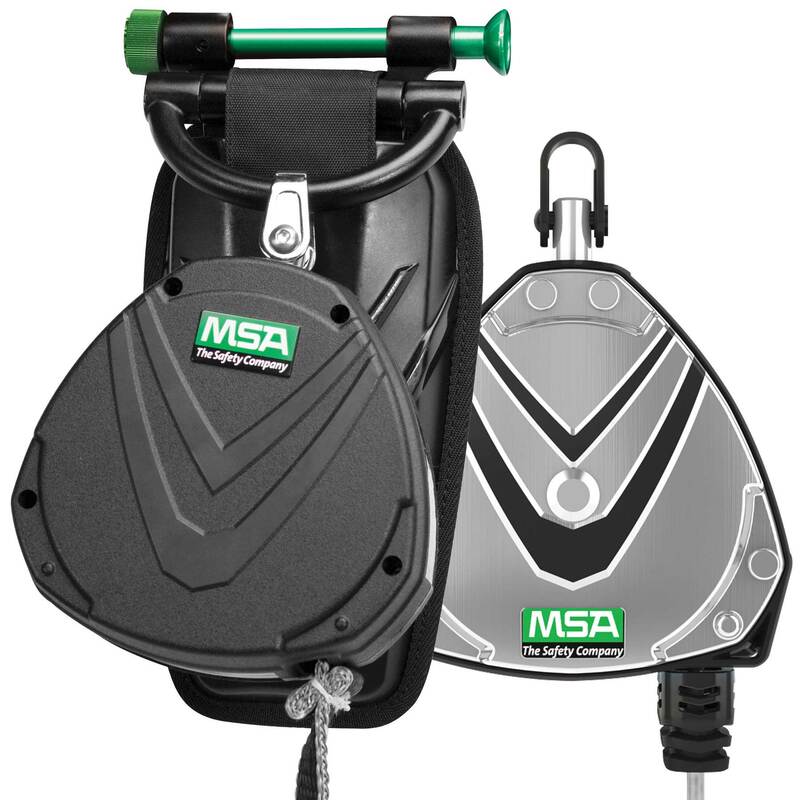 Meets OSHA, CGA, NFPA 55, and USGS high-hazard seismic zone requirements when properly mounted. The NSC Congress & Expo is the world’s largest annual safety event to network and learn about the industry’s latest trends. SafeStart’s seven best safety thought leaders will be there to speak on the topics that everyone craves: safety culture, employee engagement, human factors and awareness training. 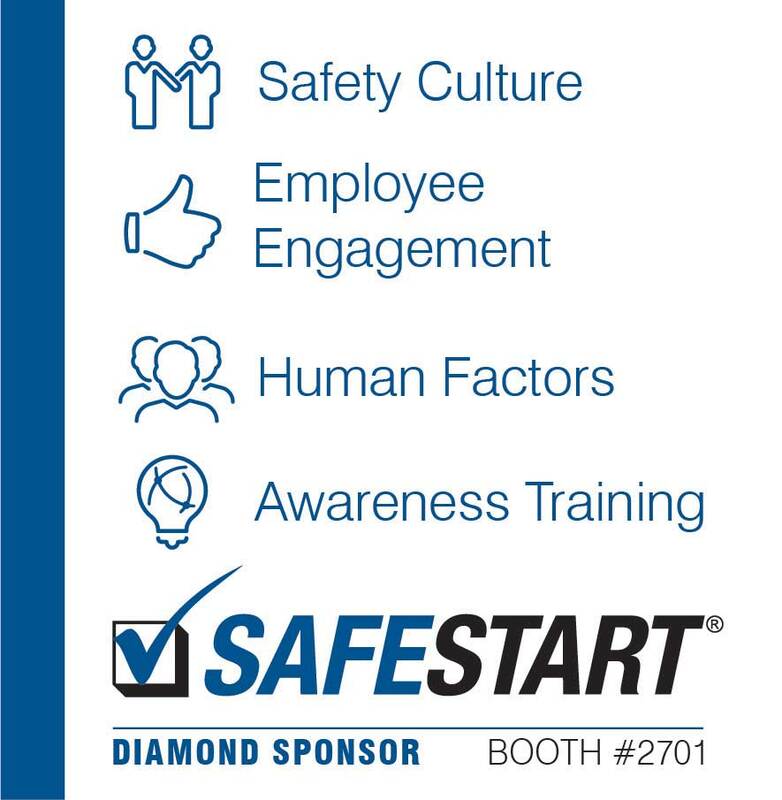 SafeStart is once again a diamond sponsor committed to advancing safety professionals through education and advocacy. Come to see us at booth #2701 or visit safestart.com for more on our speakers. Introducing the New Impacto TurboKnee. The heavy duty, hinged kneepad is flexible, durable and comfortable to work in. 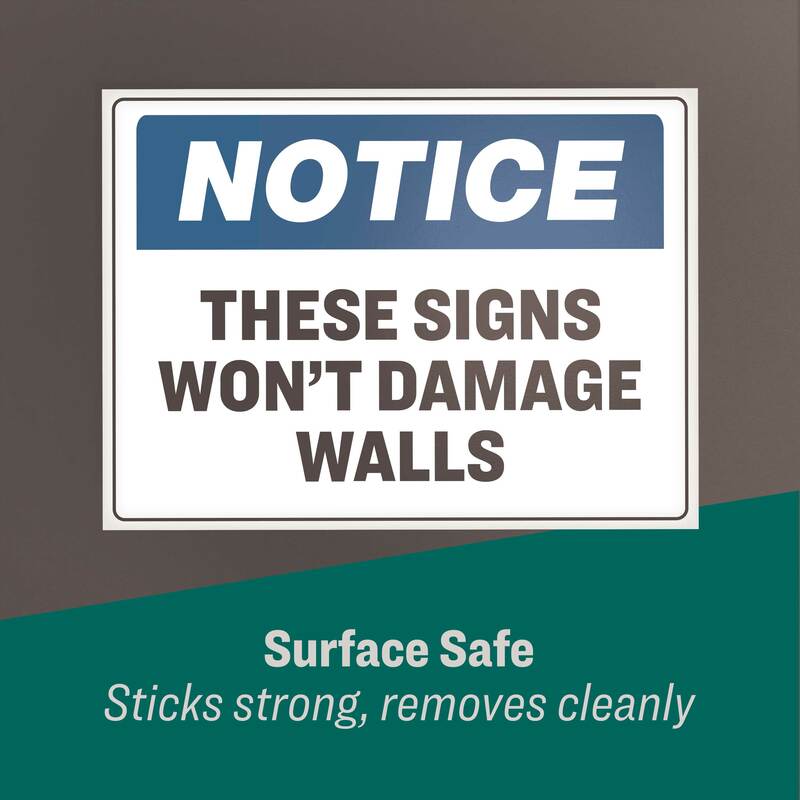 The unique design protects the worker’s knees from impact while keeping dirt and debris from getting in behind the pad. 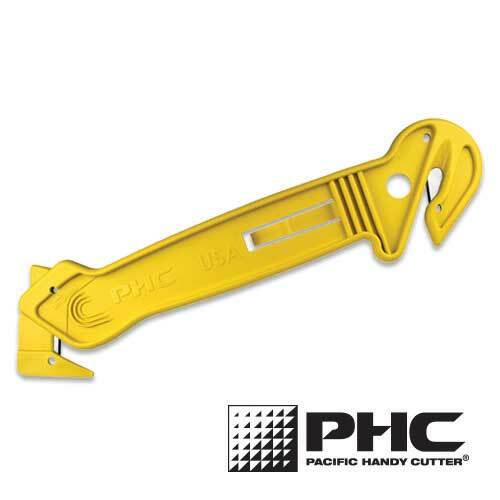 Ideal for construction, working on concrete, roofing, mining and ship building. Helping you to safely and comfortably work hard. 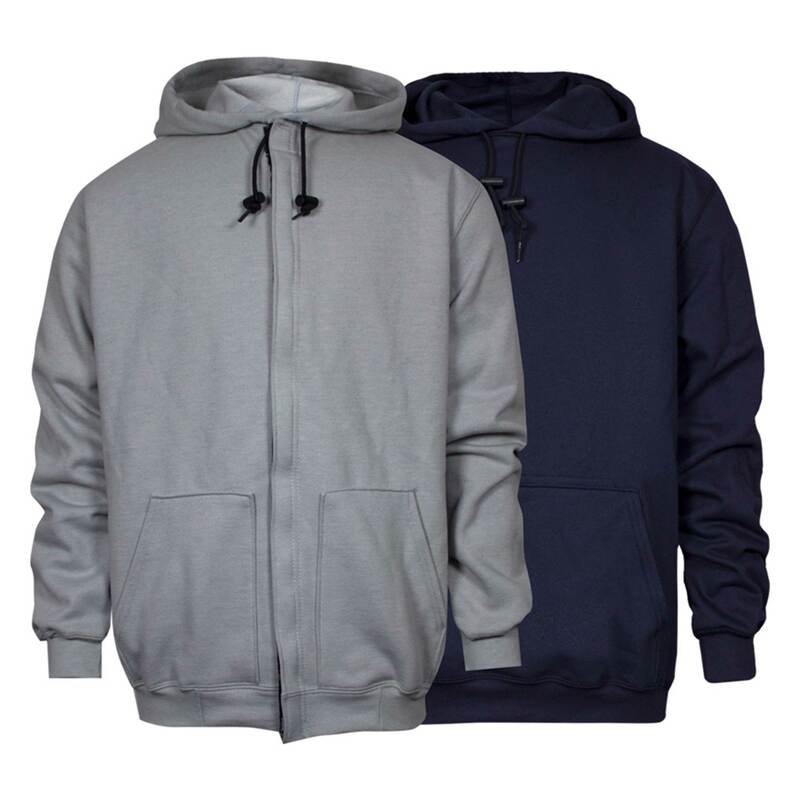 National Safety Apparel is proud to offer the Heavyweight FR Sweatshirt, available in navy and grey, and also available in zip front and crew neck styles. At 14.25 oz., the soft FR fleece provides warmth on even the coldest days. The generous cut allows for unrestricted movement. Made in the USA and offering CAT 3 protection with an arc rating of 28 cal/cm2, this sweatshirt provides protection against arc flash and is UL Certified to NFPA 2112 for flash fire. 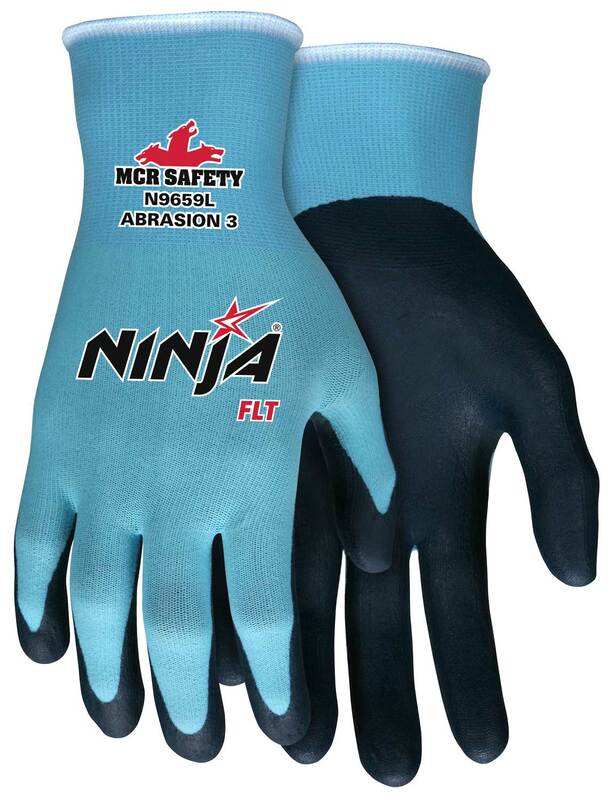 MCR Safety’s Ninja® Glove Line offers the greatest assortment of dexterity, sense of touch, and protection. 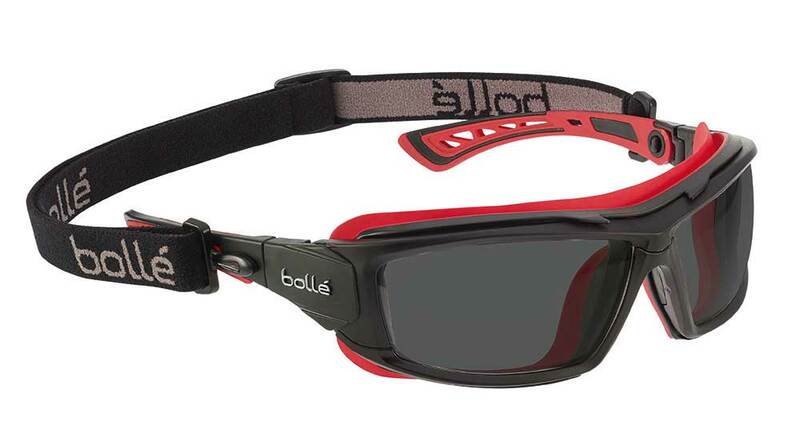 The Ninja FLT (Feather Lite Technology), N9659 features a 15-gauge super soft nylon/spandex shell. The FLT coating provides extreme abrasion resistance and grip with a feather light feel. The N9659 is a touch screen friendly glove. Visit Booth #2024 or visit www.mcrsafety.com. 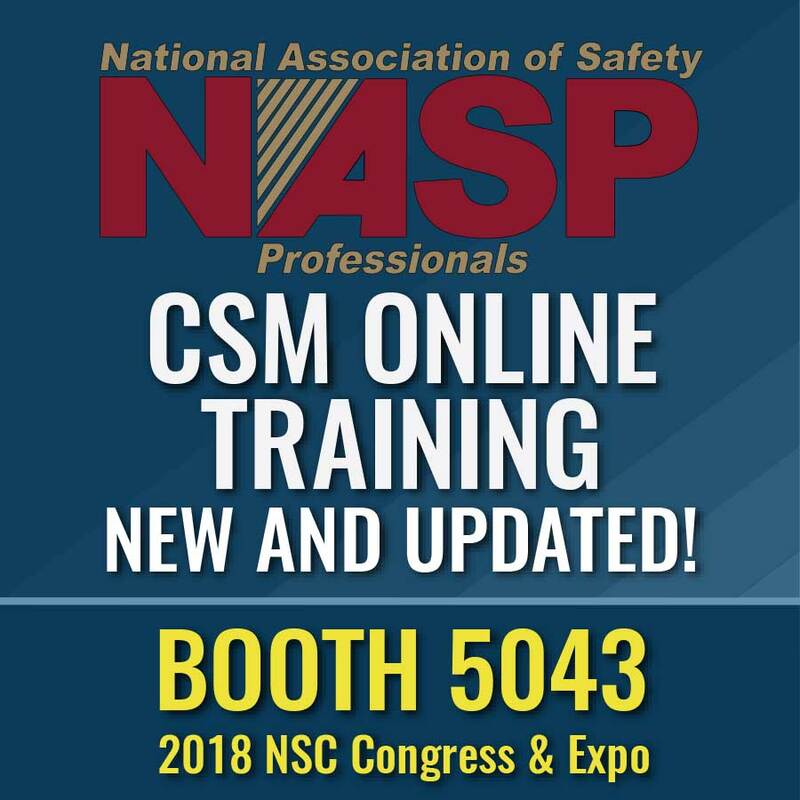 NASP is proud to announce the launch of our new Certified Safety Manager Online course (CSM). The new CSM provides you with the best in up-to-date, cutting-edge safety training in an engaging and interactive format. Take your training to the next level with a Certified Safety Manager certification from The National Association of Safety Professionals. Don’t forget to visit us at booth #5043 of the NSC Expo. 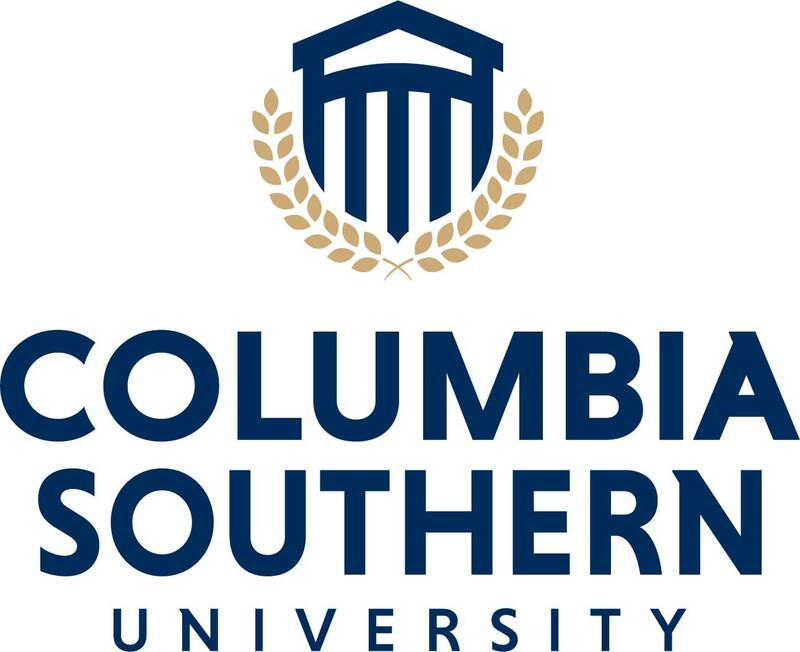 Approved by the Board of Certified Safety Professionals, Columbia Southern University’s occupational safety and health degree programs provide students with a comprehensive knowledge of workplace safety. With Associate, Bachelor’s and Master’s programs available, and textbooks provided at no cost to the student, our affordable degree programs will get you to the next step in your safety career. Headquartered in Indianapolis, Indiana, USA, BCSP is a not-for-profit corporation recognized as a leader in high-quality, accredited credentialing for safety, health, and environmental (SH&E) practitioners. BCSP establishes standards and certifies competency criteria in professional safety practice. Since 1969, over 68,000 of BCSP’s CSP, SMS, ASP, OHST, CHST, STS, STSC, and CET certifications have been achieved. OLFA announces the new the SK-14 which is the ideal knife for ensuring safety in a food-processing environment. 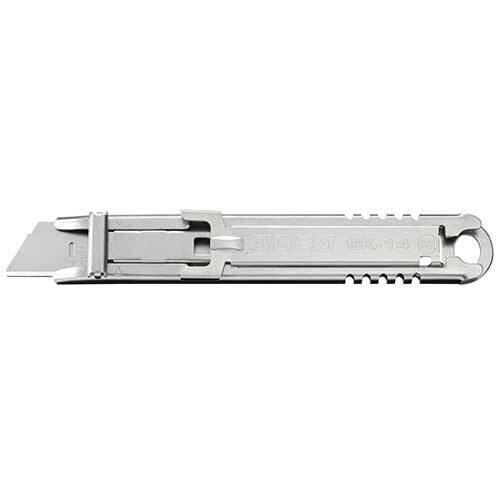 This knife is stainless steel, metal detectable and NSF-Certified. The SK-14 is the only 100% stainless steel knife on the market today, making it durable as well as a knife that gets noticed. 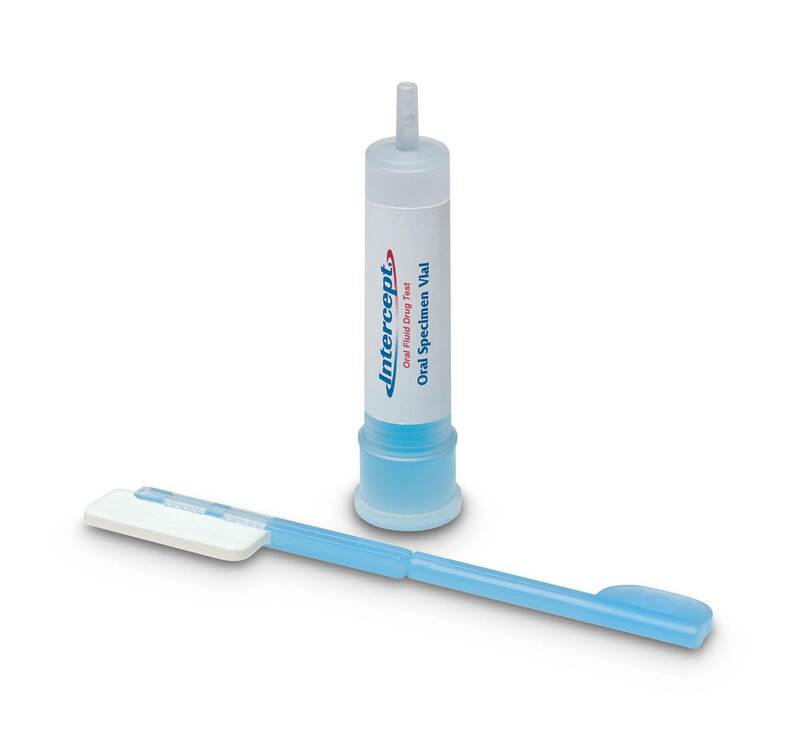 The steel body makes the tool metal detectable - a crucial feature for food safety professionals. Bump testing gas detectors before each day’s use is the only way to be sure that the sensors respond to gas. 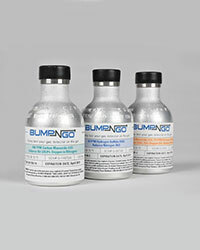 Test your gas detectors on the go with the ultra-portable Bump-N-Go™ cylinder. Get 250 bumps out of one bottle, at a lower cost-per-bump, thanks to a pushbutton regulator that eliminates waste. There are no hazardous material fees for ground shipments, and each bottle has a 1-year shelf life. 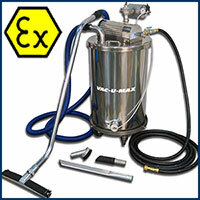 Available in CO, H2S, and standard 4-gas.